APRICOT BUTTER is obtained from Apricot oil through our innovative process, preserving all the properties from the oil. Our method does not use any hydrogenation process. - building up body and structure in a formulation, stabilizing emulsions and adjusting viscosity. 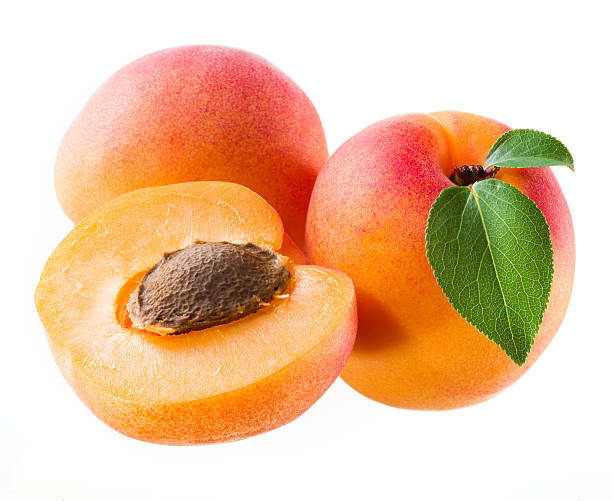 APRICOT BUTTER acts against skin aging by restoring the hydrolipidic film and by increasing the cell nutrition level.